When it comes to cell phone towers, there is increasingly the perception that a family does not want to live next to one. There is good reason for this as the research on health effects shows. As you can see in this recently NY Times article, Palo Alto residents really don’t like having cell towers in their community (even though they are the cradle of wireless technology). What do these tech people know that the rest of the population doesn’t? This community in Berkeley recently did the same thing. They flooded the planning commission with 187 pages of emails against the tower and the application was denied. 3.) Here is an excellent study in The Appraisal Journal that shows cell tower installations negatively impact property values. This community woke up one morning to find cell phone companies putting up towers right in their front yards. This is a Distributed Antenna System (DAS) cell tower antenna. 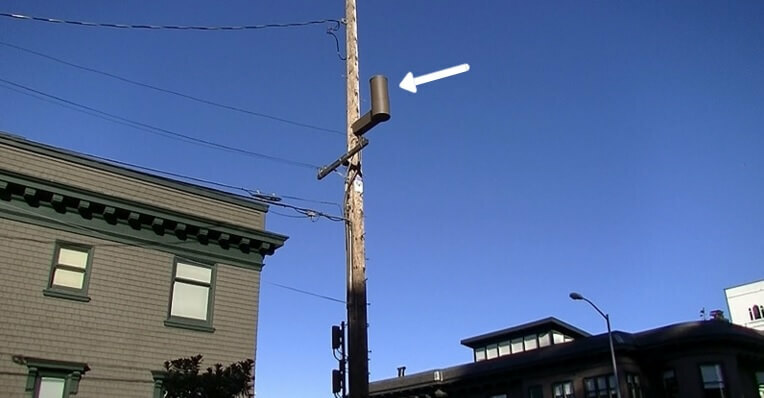 Cities like San Francisco are placing multiple antennas like this on every block, right in front of people’s homes. 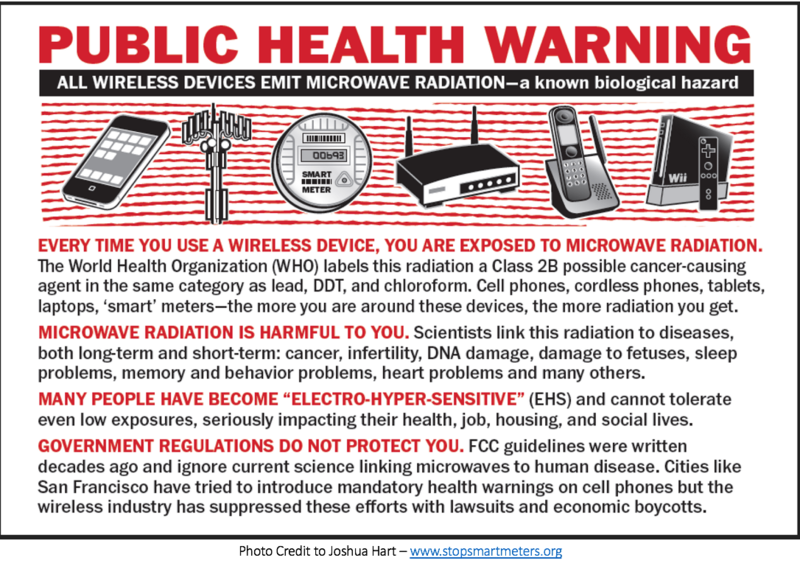 They may look innocent, but they are very powerful emitters of microwave radiation that can cause health effects for home owners.